6 Greenfire Farms Basque Hens Day-Old Chicks: A Hardy Homestead Breed from the Pyrenees Mountains! 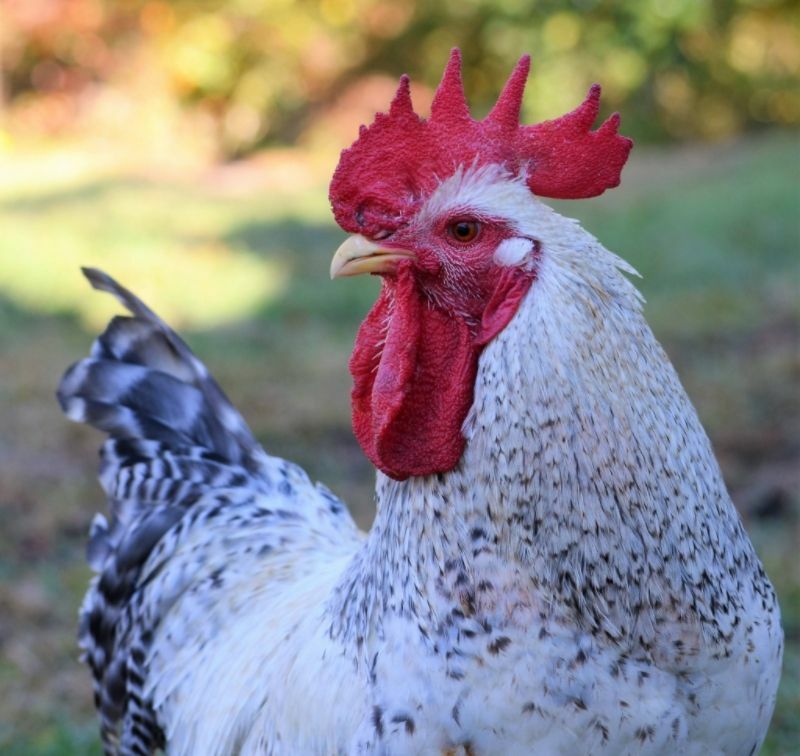 The lucky winner of this auction will receive 6 or more unsexed day-old Basque Hens, an excellent heritage chicken breed for the homestead or the backyard! The Basque people live in the mountainous divide between Spain and France and are known as hardy farmers and shepherds who, with their own language and customs, are fiercely and sometimes violently independent from the countries where their home is located. In this rugged terrain a premium is put on strength and endurance. This is no less true for the several landraces of chickens that exist in that region. These “peasant breeds” thrive under conditions that would kill their less hardy cousins. One of the Basque breeds, the Marraduna or Euskal Oiloa is known for its thrifty foraging and egg production. 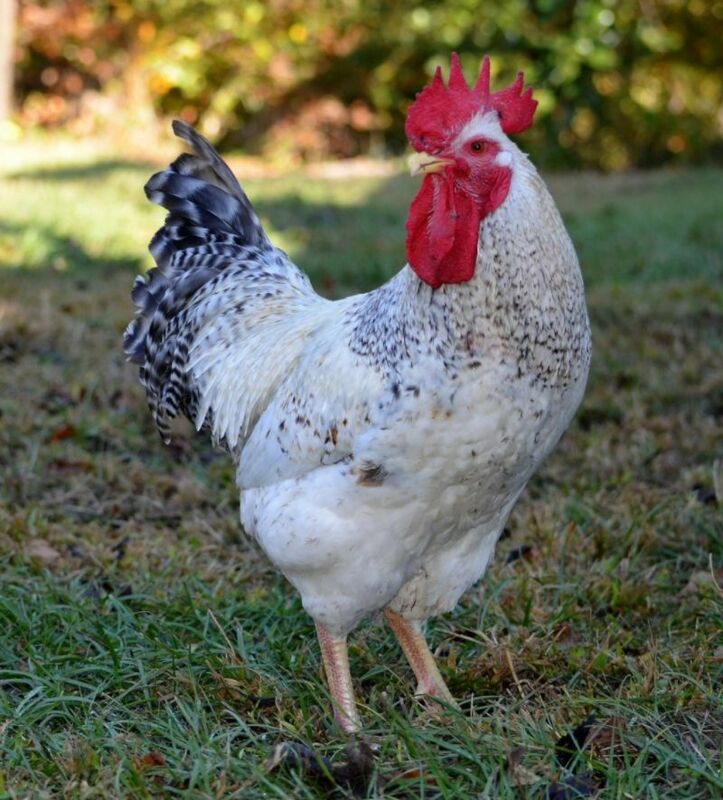 We have kept this attractive medium-size breed at Greenfire Farms for several years, and have enjoyed its hardy, easy-going nature. 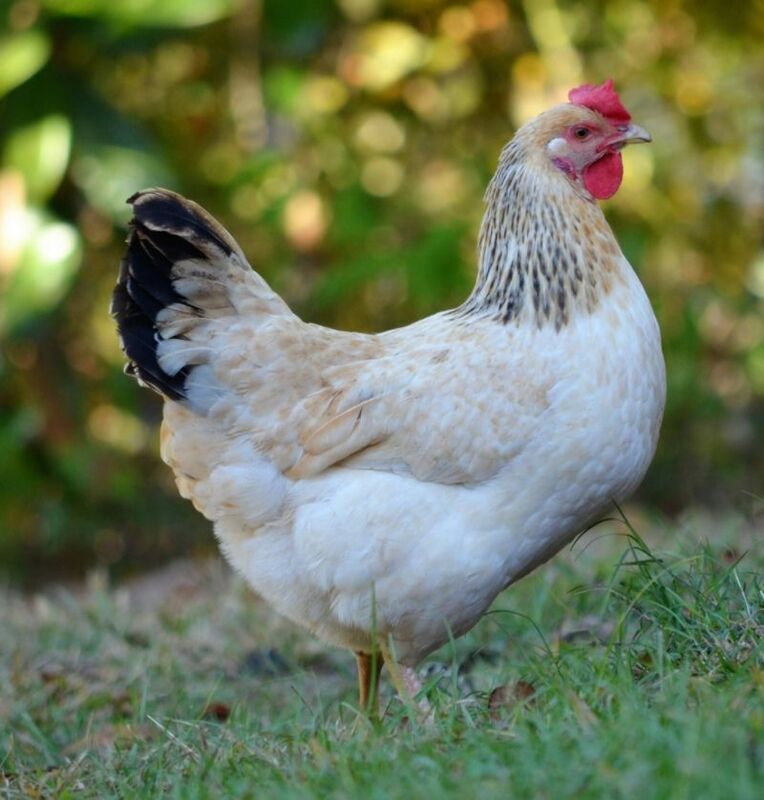 If you are looking for an excellent homestead bird, look no farther. The pictures on this auction represent the quality of the stock that Greenfire Farms is currently working with. The winning bidder will receive 6 or more unsexed day-old chicks. They will be vaccinated for Marek's. These chicks will be shipped within three weeks of the close of this auction. We guarantee live delivery and the health of the chicks for 72 hours after you receive them. The auction winner pays an additional $35 in shipping costs.